Right to Rent Checks - they are almost here! The new 'right to rent' checks, which will come into effect on Monday 01 February 2016, are yet another example of immigration enforcement being pushed into the private sector. Landlords will now need to add 'immigration officer' to their job description as they begin to examine and document the immigration status of their tenants. What real consequences will this have in the rental market? 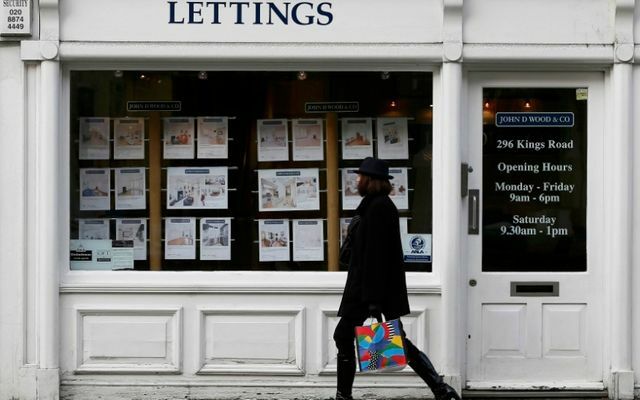 Will we see a rise in rogue landlords? Are migrants going to be subject to discrimination simply because they do not hold a British passport? According to a survey completed by JCWI, 42% of landlords surveyed would not rent their property to someone who did not hold a British passport. 25% admitted that they would not rent to someone with a 'foreign sounding name' or a 'foreign accent'. What is clear is that landlords are concerned about these checks - if in doubt, a landlord should seek assistance! Landlords will have to start checking passports and visas of new tenants from Monday February 1 as "right to rent" legislation comes into force. Families taking in lodgers also have to make sure the person has the right to live in the UK. Fines of up to £3,000 apply where tenants are not entitled to live in Britain.